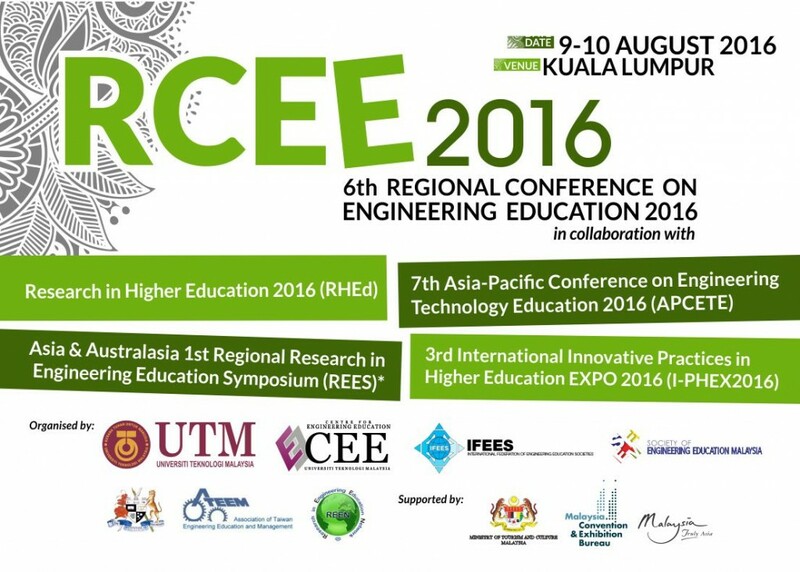 RCEE 2016 will take place on 8-11 August 2016, at UTM International Campus, Kuala Lumpur. 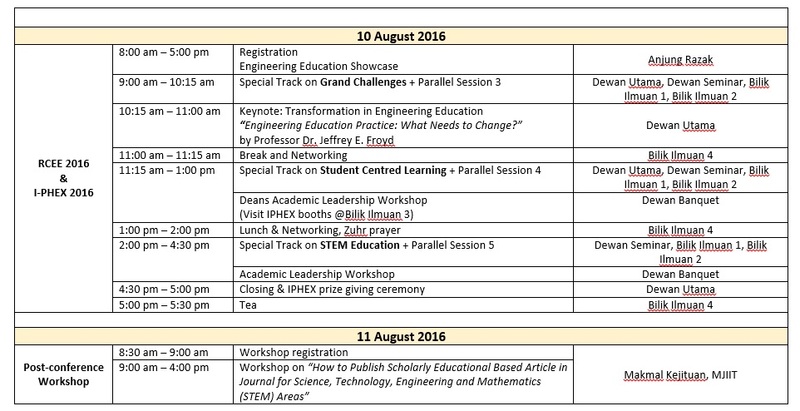 Kindly note that all events and times are subject to change. 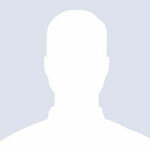 Check back regularly for the latest schedule and details about conference events. The times below are local time in Kuala Lumpur (GMT/UTC + 08:00 hour). Some events require an additional preregistration fee and ticket, while the rest are included in the overall conference registration – Refer Registration Information.